Today we're talking movies that are yet to be. I've got five books to share with you that I think would make amazing movies. 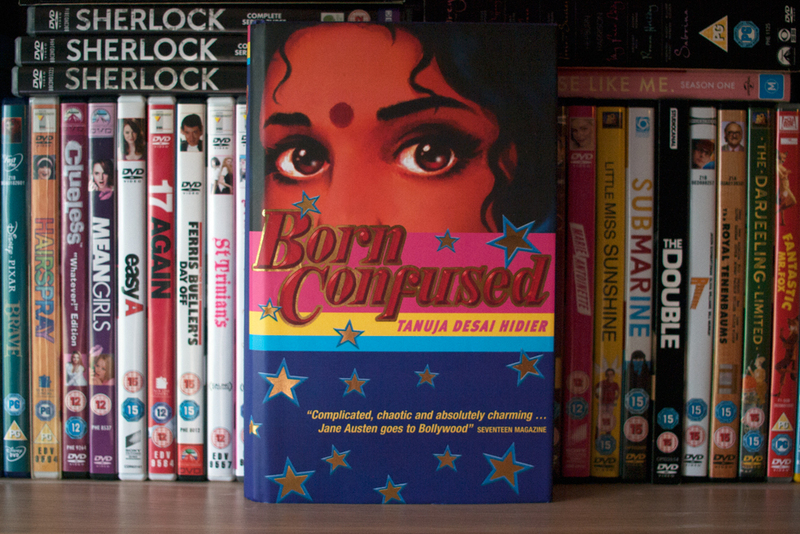 Five books that, to be honest, I'm kind of annoyed aren't already movies. If they were, I would be the first in line at the box office. 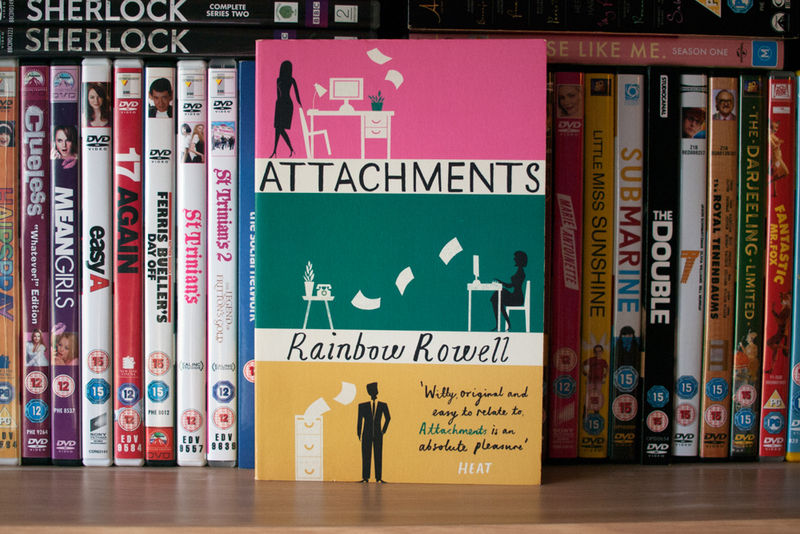 I know everyone and their mother is hankering after an Eleanor & Park movie and I would definitely love that too but the Rainbow Rowell novel I really want to see given the movie treatment is Attachments. I'm sure a great writer/director could do something really fun with Beth and Jennifer's emails and Lincoln having to read all of them from his lonely little office at the newspaper. The whole novel is just so charming and with its nineties setting I can totally see this as a classic You've Got Mail style movie. I know the movie rights for 13 Little Blue Envelopes have officially been bought so hopefully we will get to see this movie soon! It's one I've wanted to see ever since I first read the book. Ginny's story of rushing all over Europe as per her aunt's posthumous instructions is just such a great basis for a movie and between Ginny's coming-of-age and all the opportunities for beautiful shots of European cities, it could be really special. I can't wait for this movie to get here! I love Christmas movies. I also really like the movie adaptations of Nick and Norah's Infinite Playlist and Naomi & Eli's No Kiss List, both of which are, of course, based on books co-written by David Levithan & Rachel Cohn. 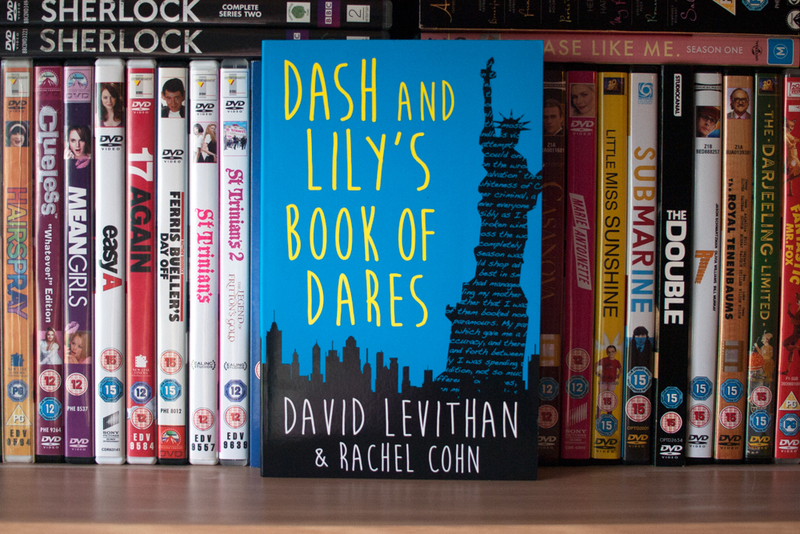 So I think it's a pretty safe bet that if Dash and Lily's Book of Dares is ever made into a movie, I am going to be all over it. Of course, New York in the holiday season is always a great draw for a movie but honestly, I think the real draw would be seeing Lily's outfits on the big screen. Marie Antoinette, Serial Killer is kind of a secret favourite of mine. I love the premise of it (the ghost of Marie Antoinette is looking for revenge in modern day Paris) but the execution wasn't always everything I hoped for. That's exactly why I would so love to see it as a movie. 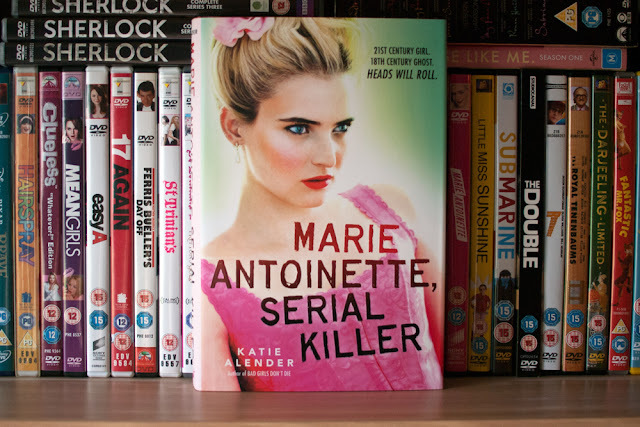 I think taking the plot of this novel and turning it into a movie would be a perfect opportunity to iron out a few of the kinks, plus we would get to see ghostly Marie Antoinette exacting her revenge! How great would that be? 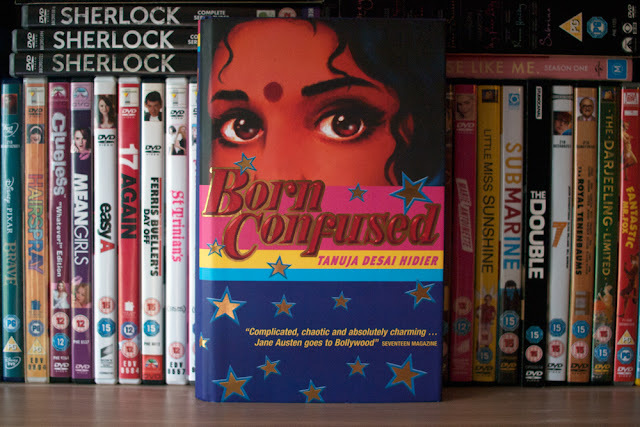 Born Confused is such a rich novel that it might be a little difficult to squeeze it down into two hours but I think it has the potential to be a beautiful movie, both visually and emotionally. Dimple's story of trying to figure out who she is and where she fits in the world is told in such a beautiful way as it is that I could already see parts of what a movie might look like in my head as I read it. Let me tell you, it was good. In the right hands this would be such a great movie and I really hope that happens one day. What books would you love to see as movies? Let me know in the comments!